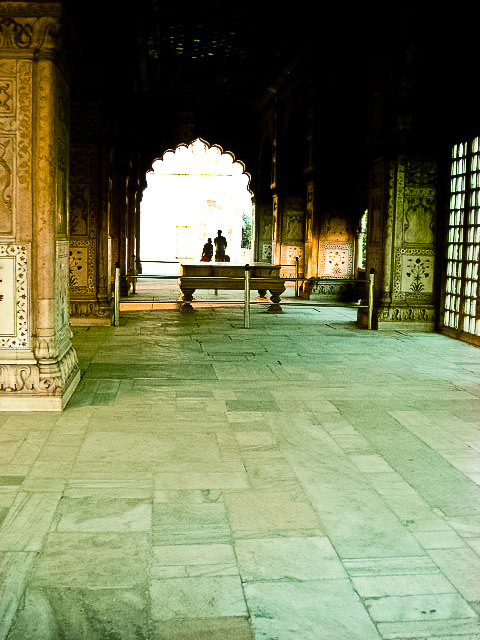 Visitors can still go see the Diwan-i-Khas at the Red Fort, the private audience hall of the Mughal emperors. And though it's run down and the restoration work slow, it's still a beautiful building. White marble, intricately carved pillars inlaid with semi-precious stones. 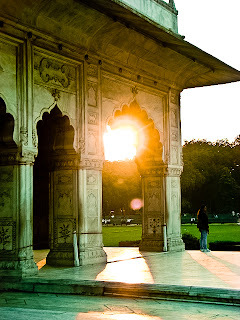 Emperor Shah Jahan was so pleased with the pavilion that he had these words engraved on it: "If there is paradise on the face of this earth, it is this, it is this." The last time court was held here was during 1857, when the last Mughal emperor was making the fateful decision of whether or not to join the forces who were in revolt against the British rulers. Though he tried to resist, he was swept up in a conflict that ended in tragedy for the empire and his family. 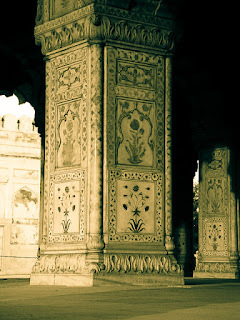 Along with the royal family, something else is missing from the Diwan-i-Khas. The Peacock throne. 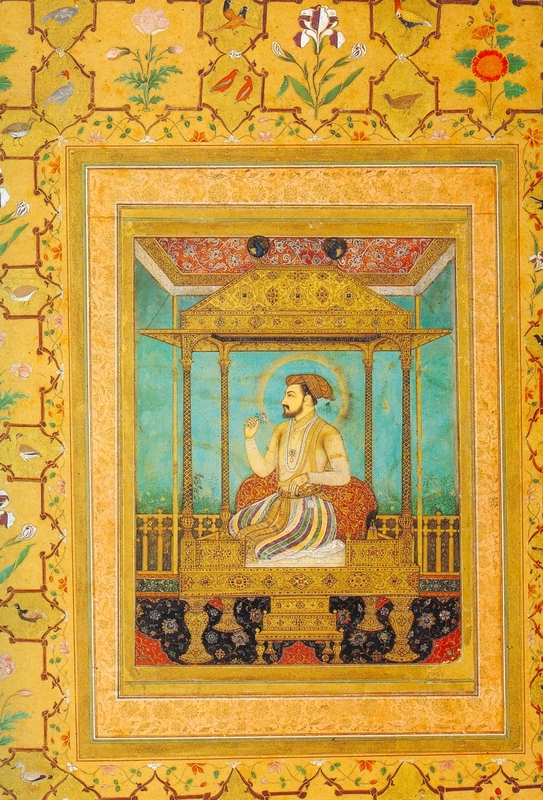 The throne used to sit on a pedestal as the centerpiece of all the Mughal splendor. Shah Jahan had it made when he ruled the empire from Delhi. The national treasury was displayed for all to see. A statement in gold, diamonds, sapphires and pearls to say, "We are not just kings here, we are emperors." The Mughals were defeated by a Persian army in 1739 and the Peacock throne was plundered. A short time after, the Persian ruler himself was assassinated and the throne was dismantled, its jewels and gold dispersed to different factions. The sun may have set on the Mughal empire and their treasures may be stolen and lost to history. But a few hints of what once was still remain.